Shai Coggins is the Manager and Chief Digital Media Specialist at Vervely, an Australia-based agency serving local and international clients. One of the company's main clients is Microsoft. Shai has been featured in a number of media due to her online work, including being named as one of Fast Company's "Most Influential Women in Technology" list (2009). 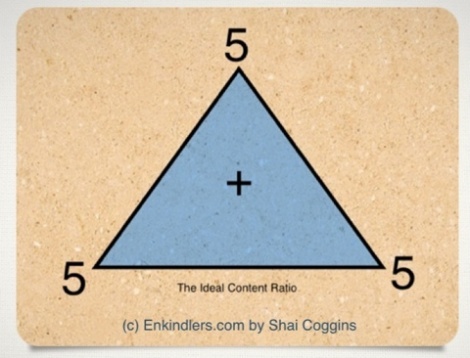 What’s the Ideal Content Ratio? 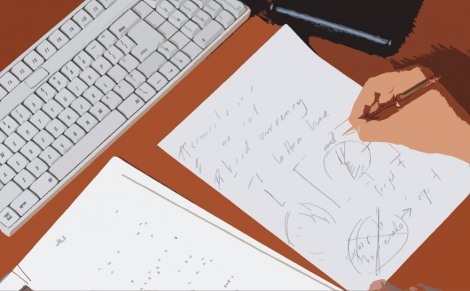 Content strategy: What is it and why should you care?